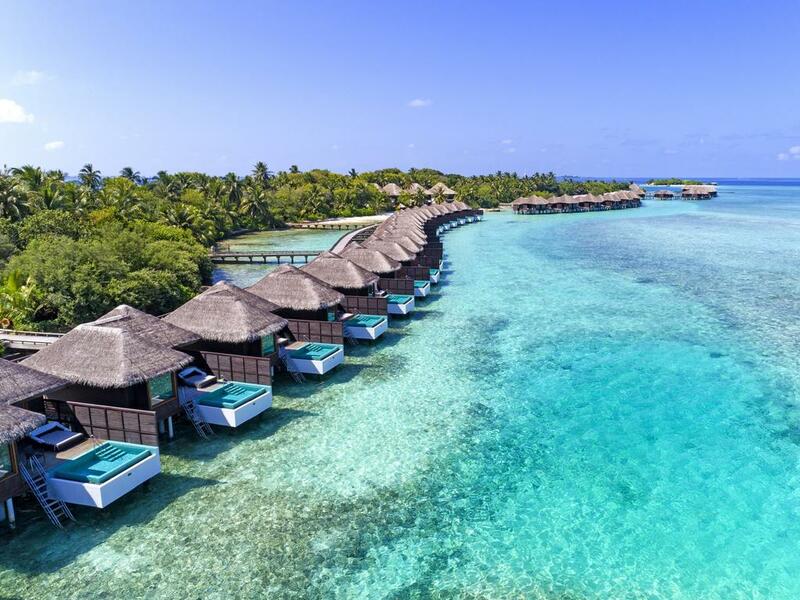 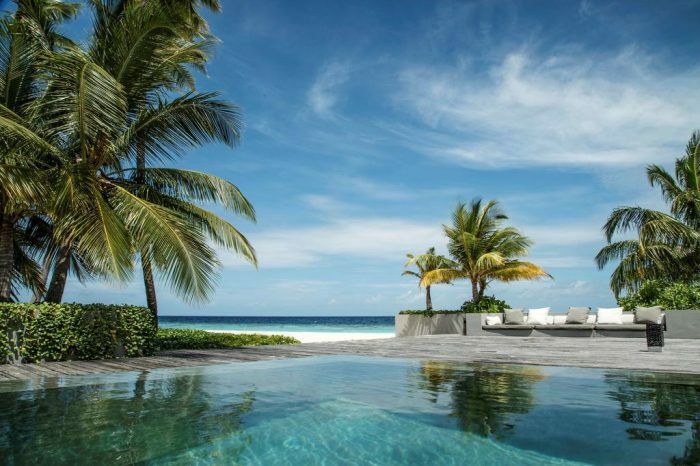 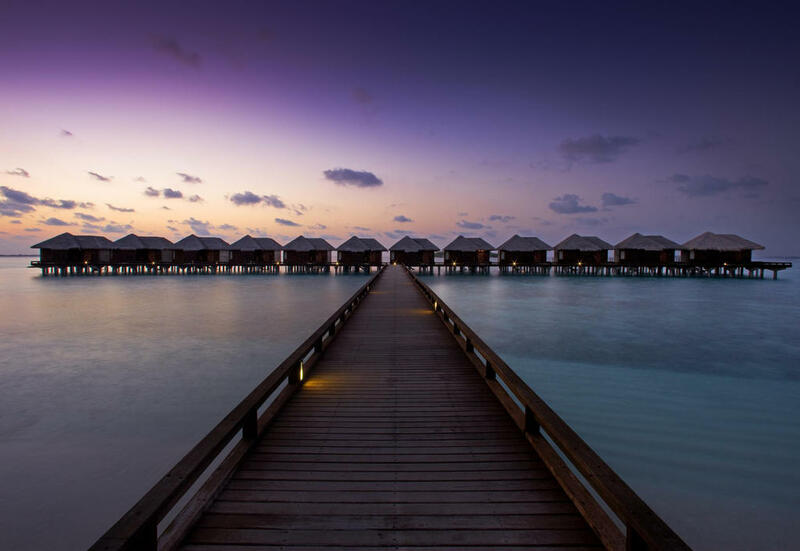 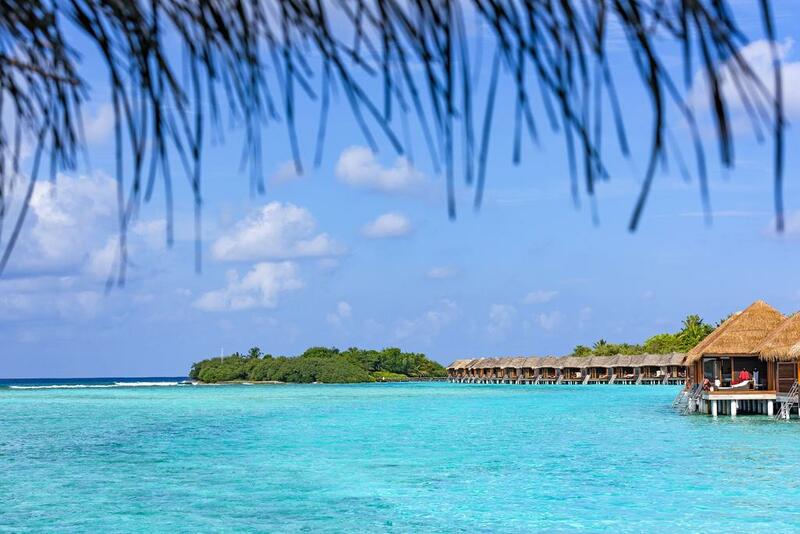 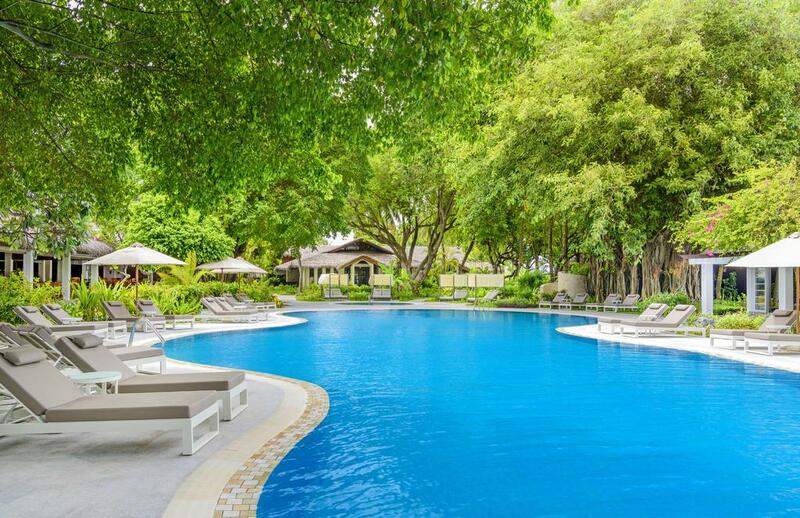 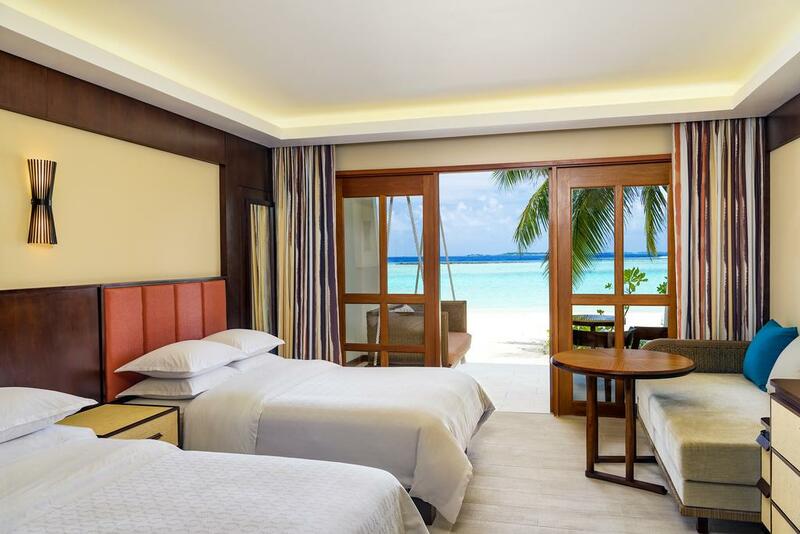 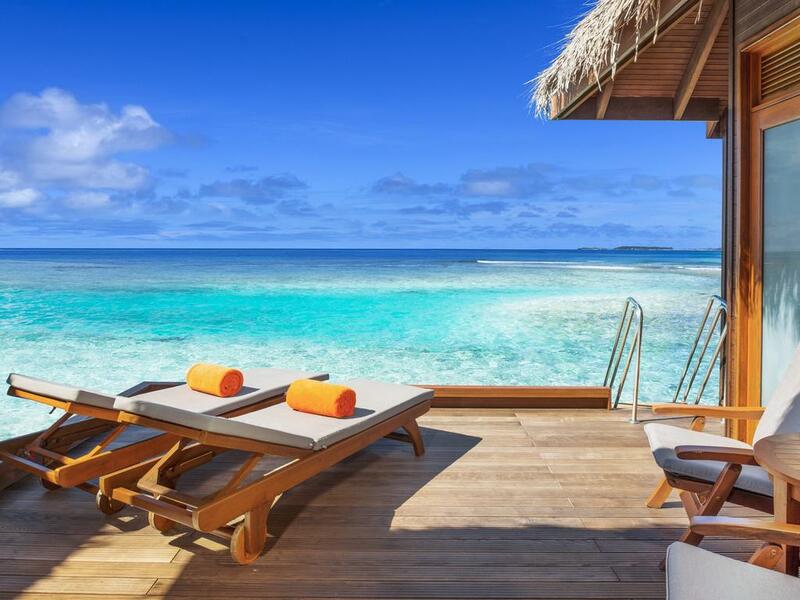 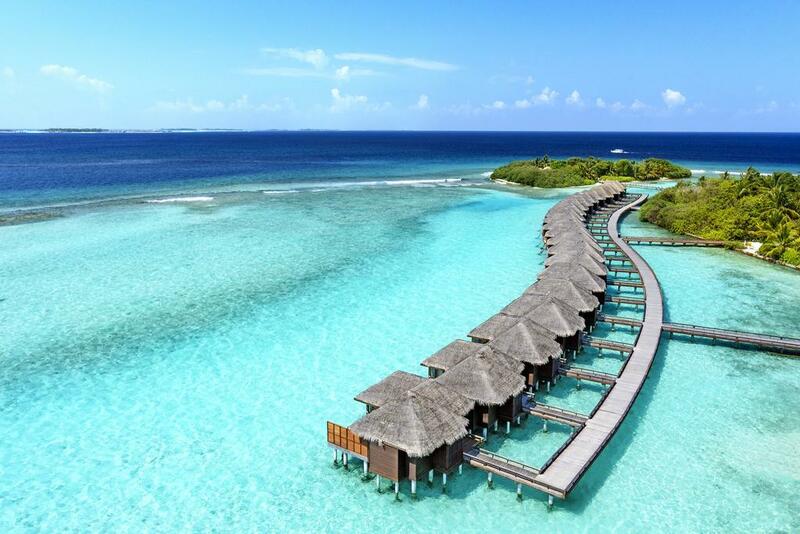 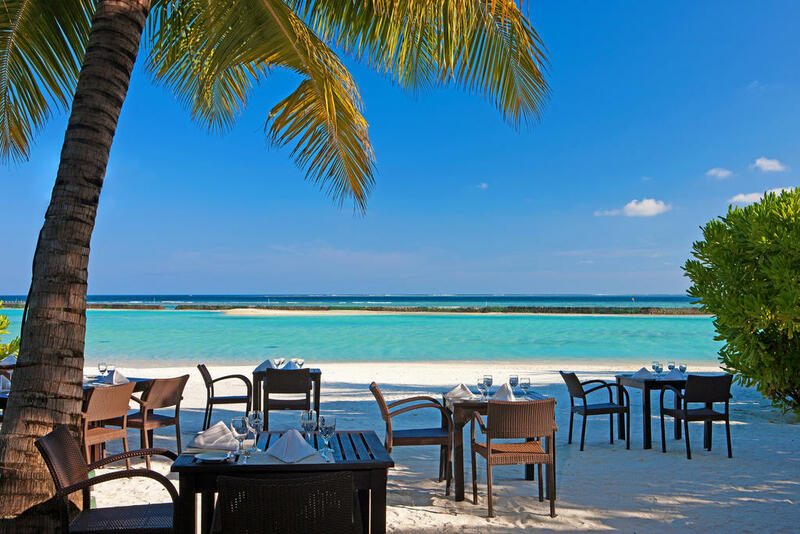 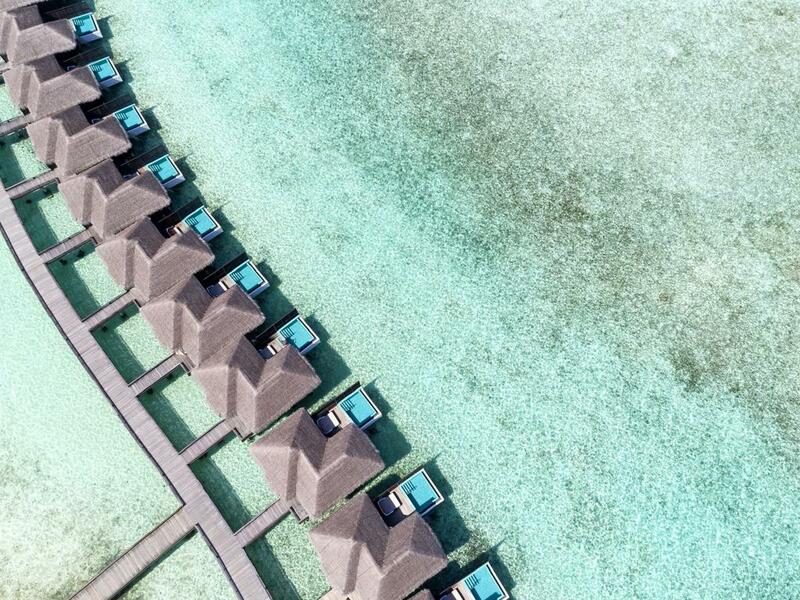 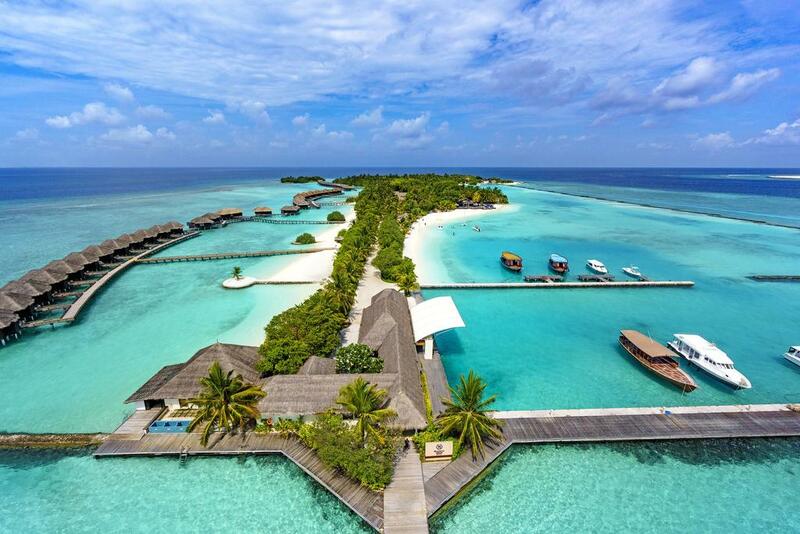 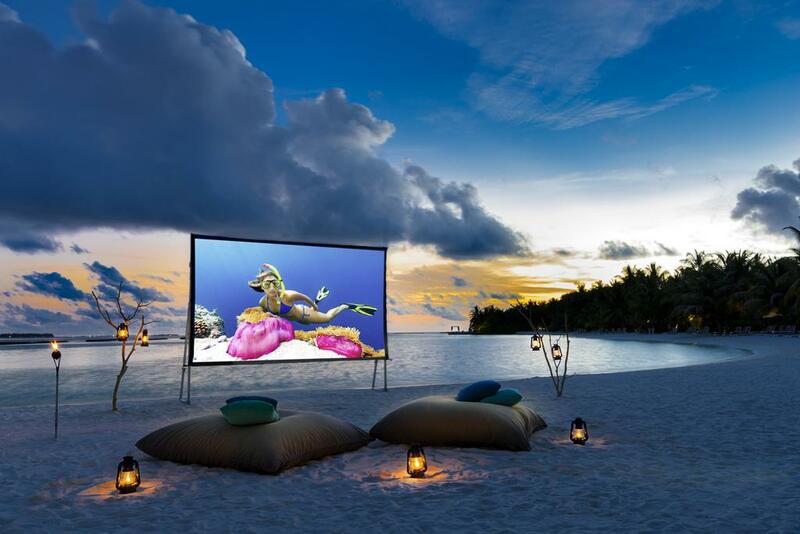 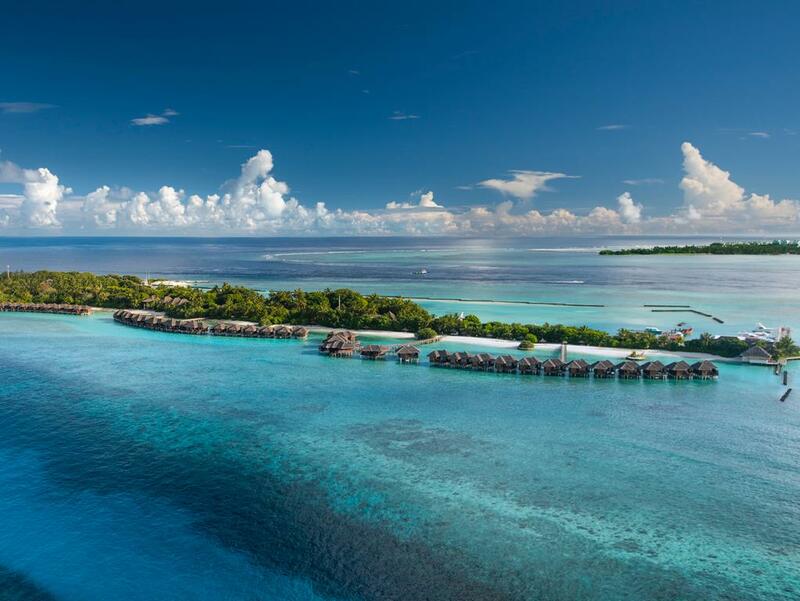 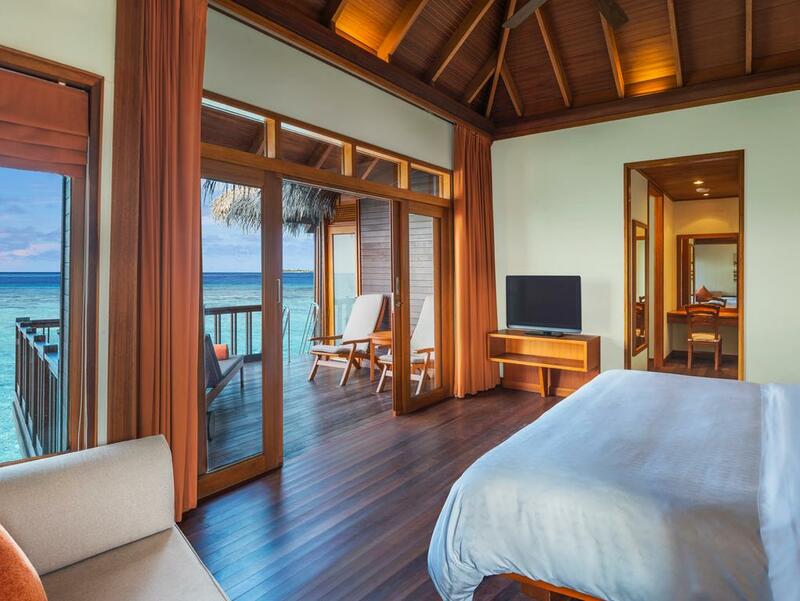 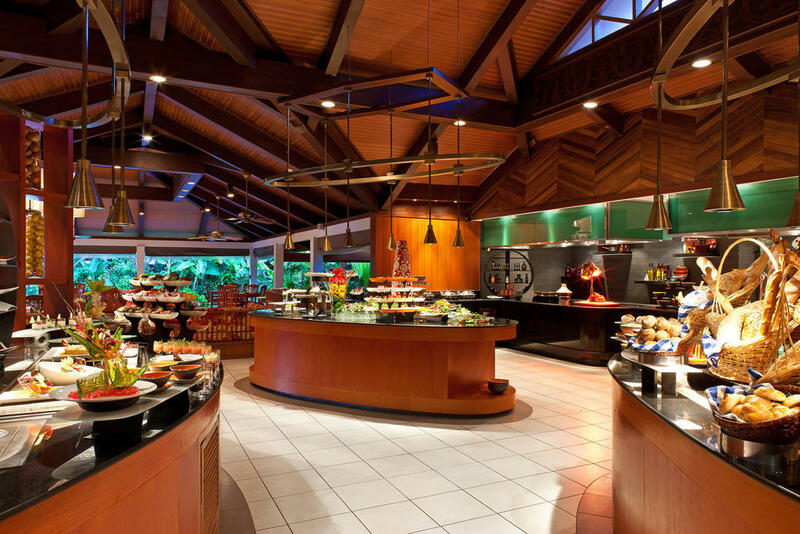 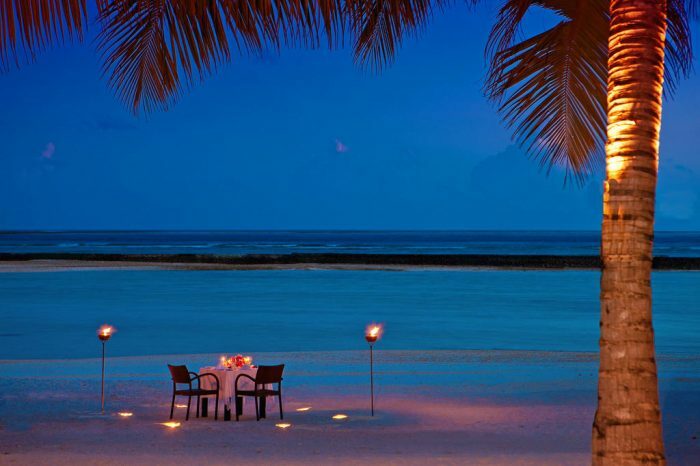 Sheraton Maldives is located north of Male’, only 15 minutes away from Velana International Airport. 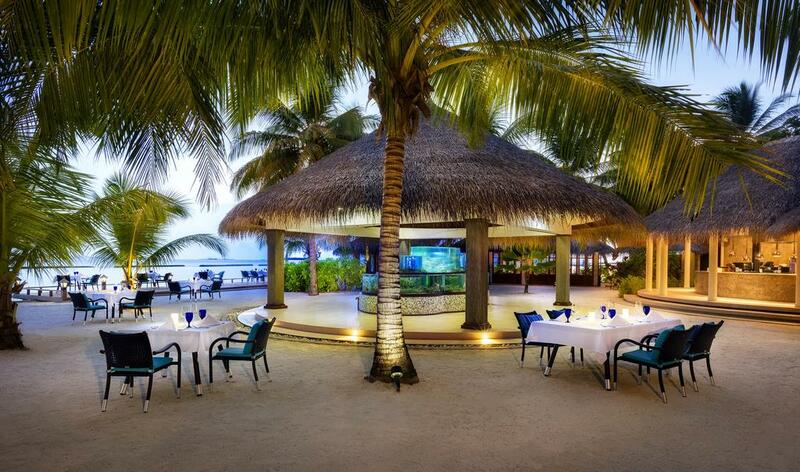 The style is unique; Traditional Maldivian Decor mixed with modern texture. 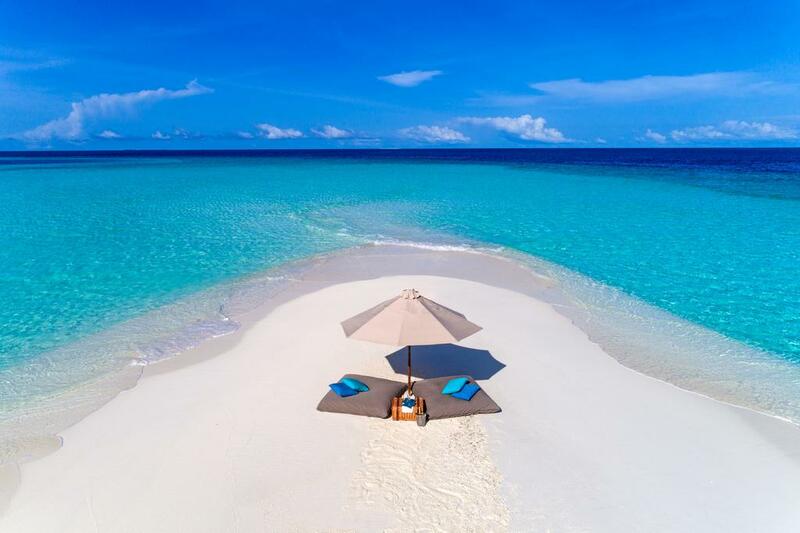 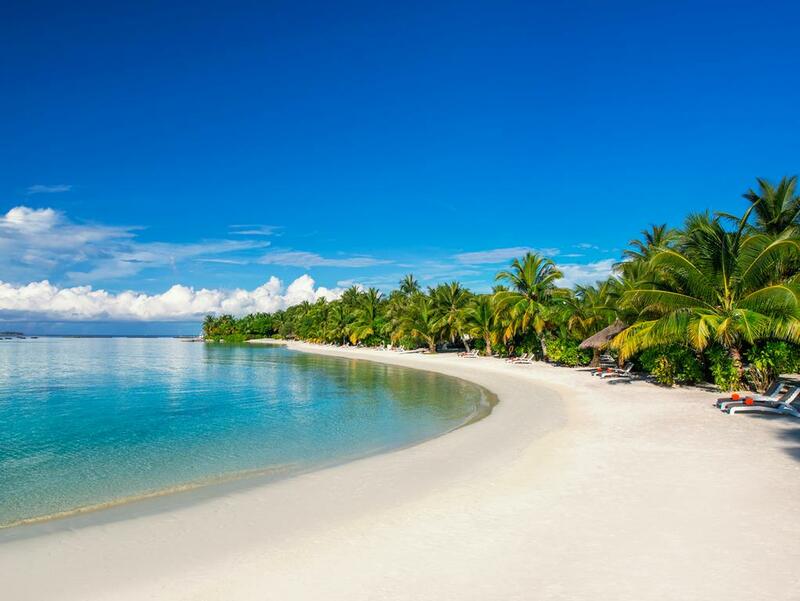 White sandy beaches and blue lagoon is clean and amazing to view. 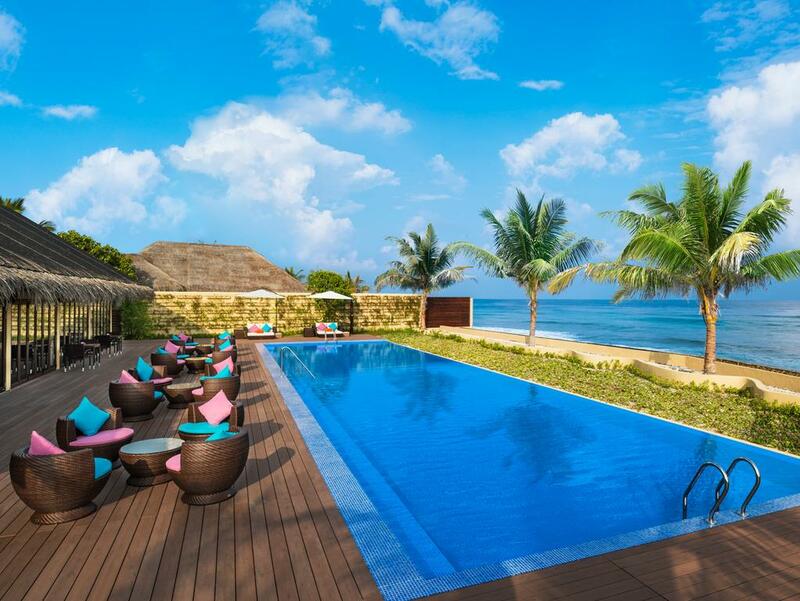 The friendly staffs are helpful and tries their best to give you the luxurious and wonderful, relaxing vacation. 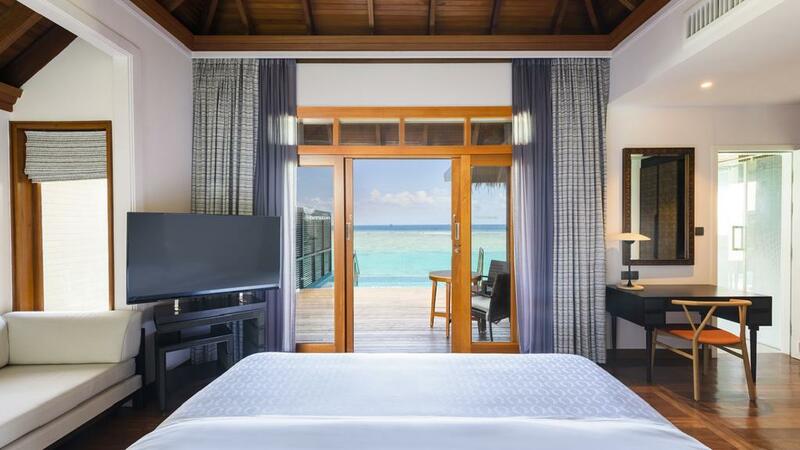 24 hours room service is available. 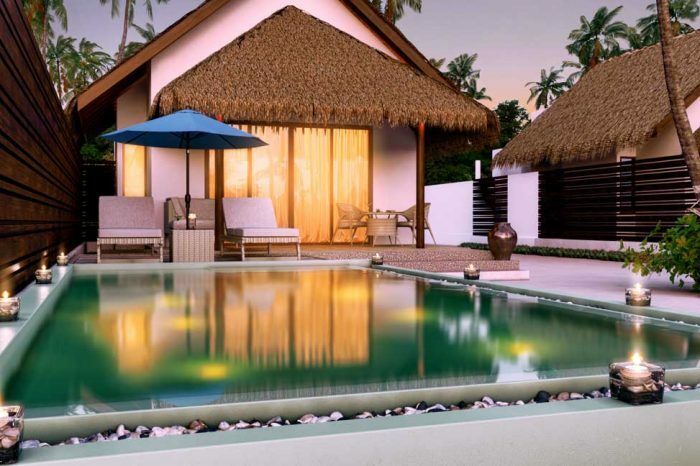 Double decked these villas are spacious and perfect for you, if you want privacy. 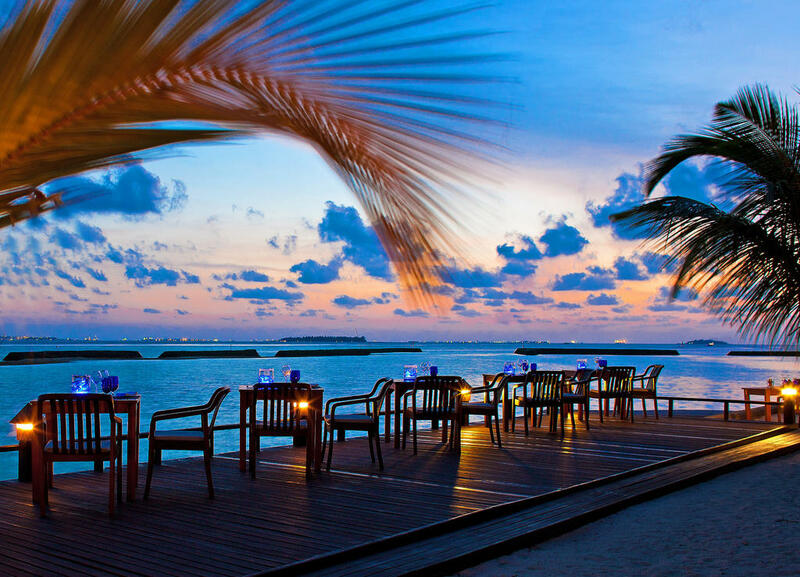 Enjoy and discover what it means to be away. 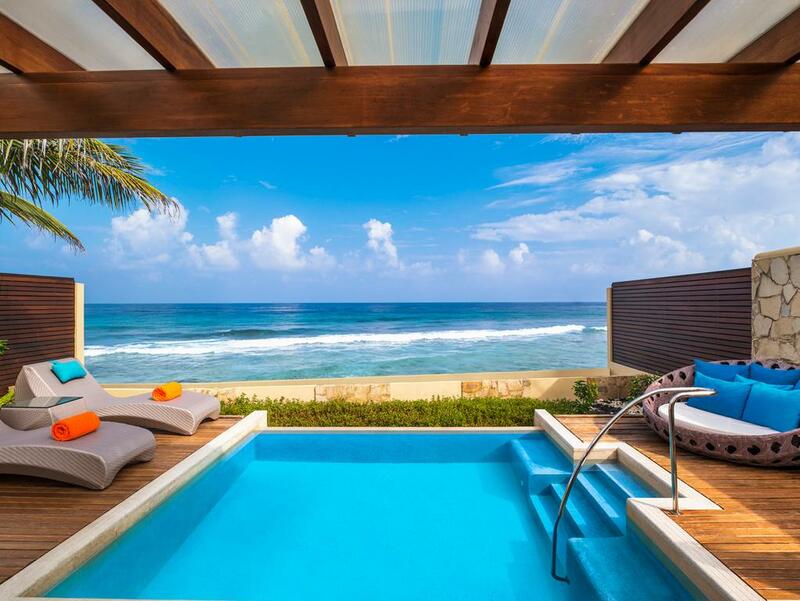 This room offers an infinity plunge pool, daybed, hammock and outdoor rain shower on the private deck. 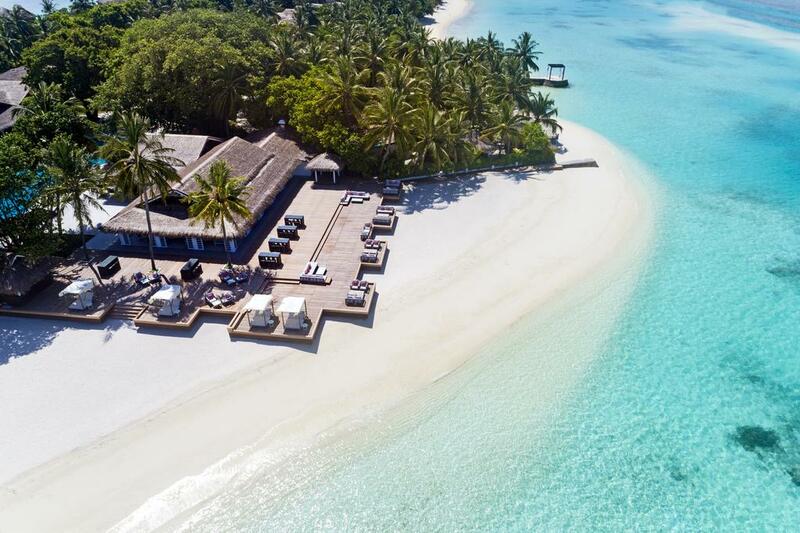 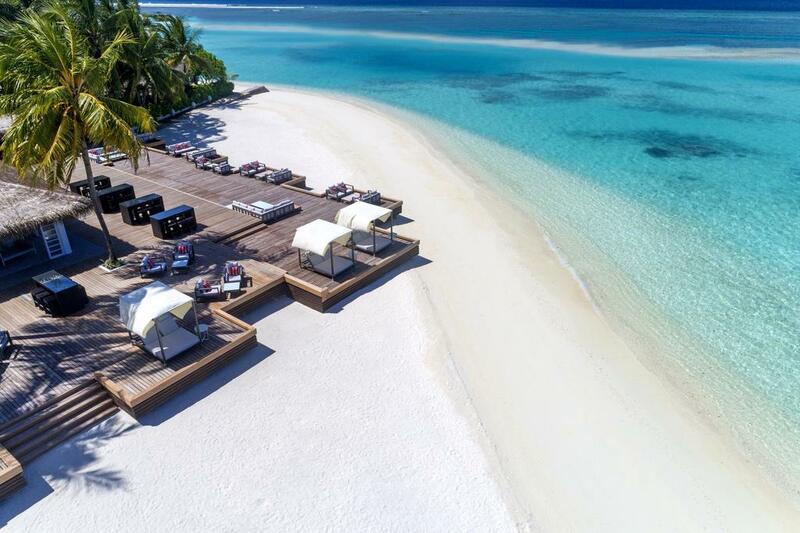 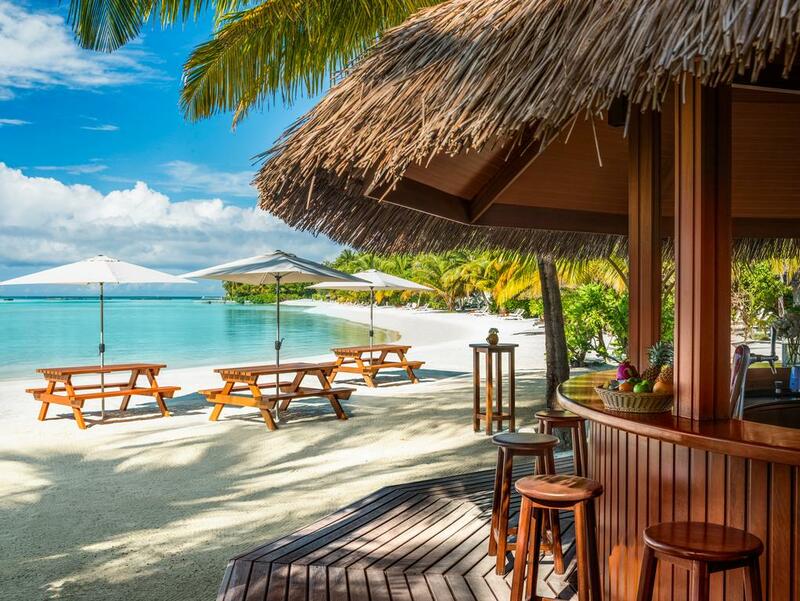 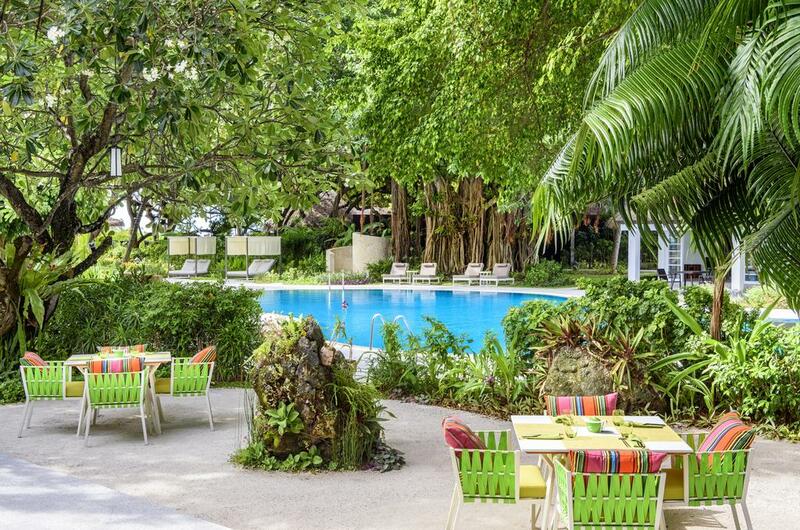 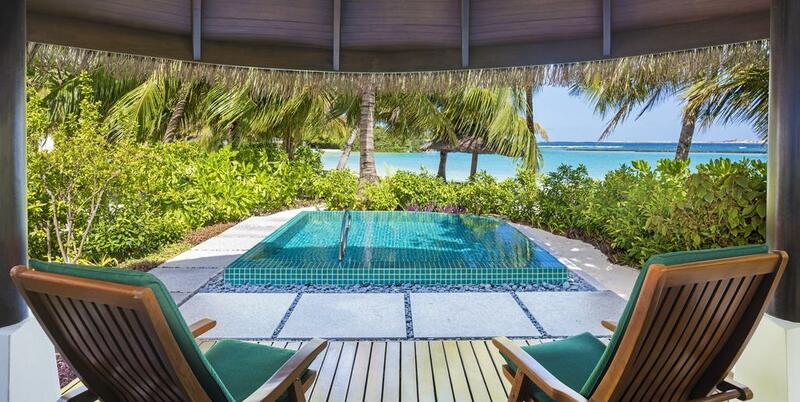 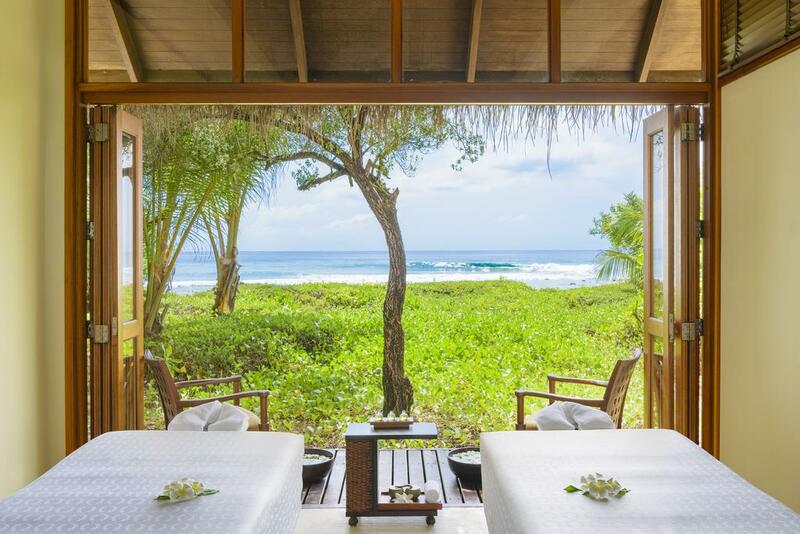 Escape to your own world in this Indian Ocean by being on a tropical vegetation.